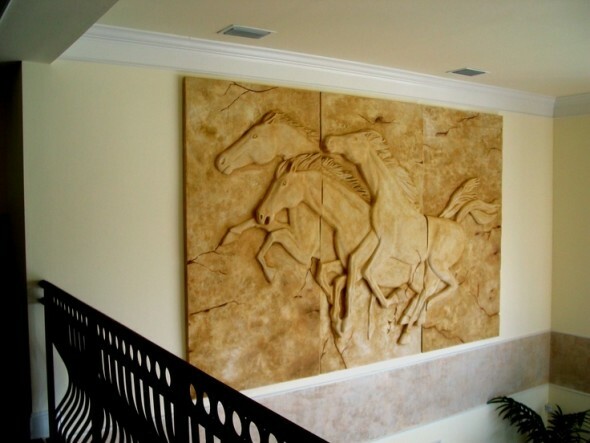 One of the most impressive projects we’ve seen at Coastal Enterprises is the hand-carved sculpture of wild horses sculpture featured on our home page. 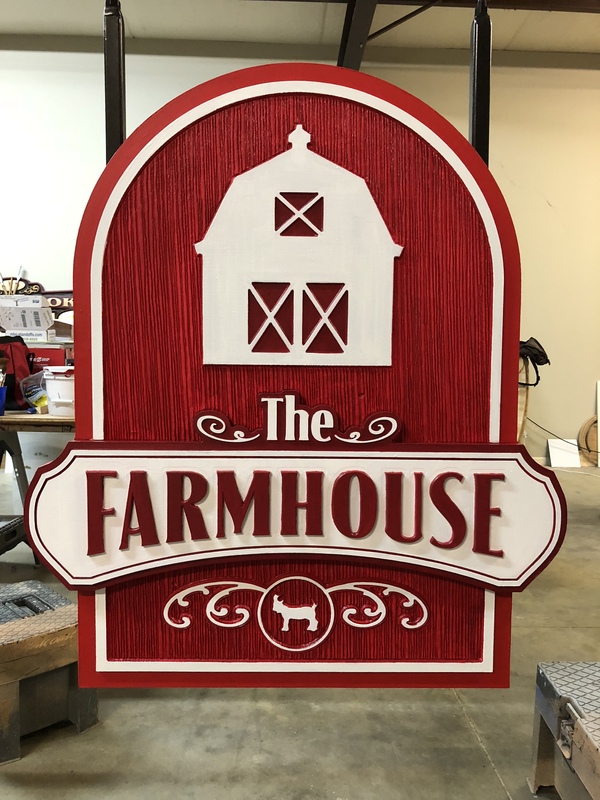 We’ve always marveled at the skill required to bring such a beautiful piece to life, and when offered an opportunity to interview its creator recently, we we were overjoyed! 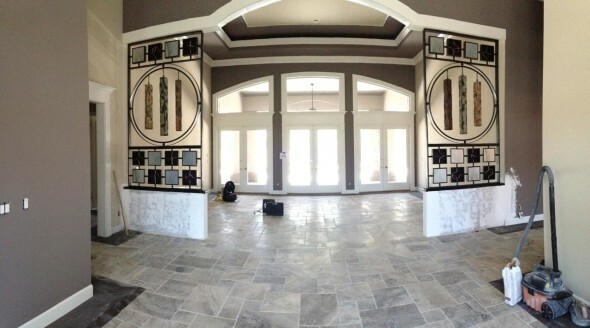 The artist, Brett Steeves, also known as “Somers”, is a freelance artist out of western New York. 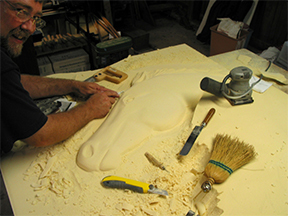 Largely self-taught throughout his 35-year career, Brett is also an Indiana University and Herron Art School alumni. 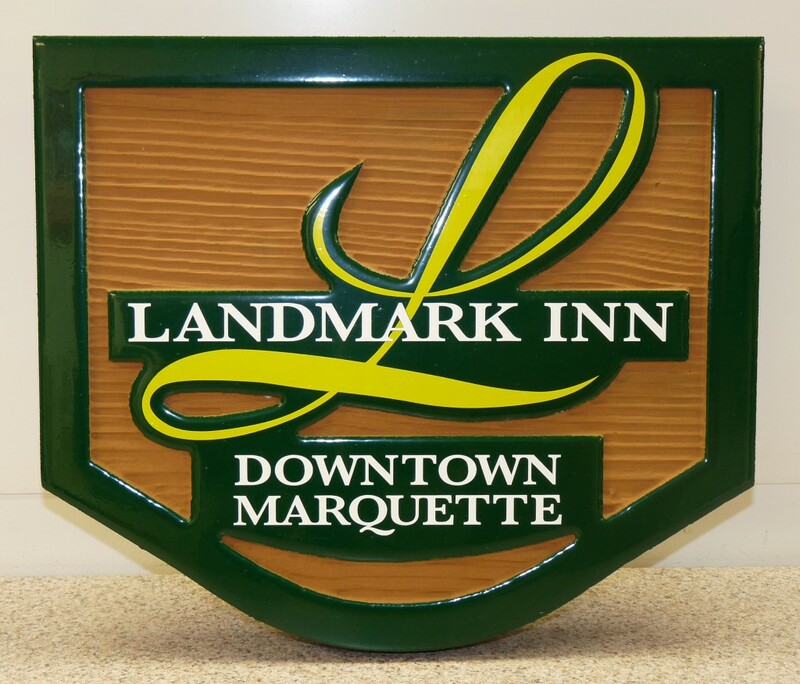 His studio often collaborates with designers on a wide variety of projects. 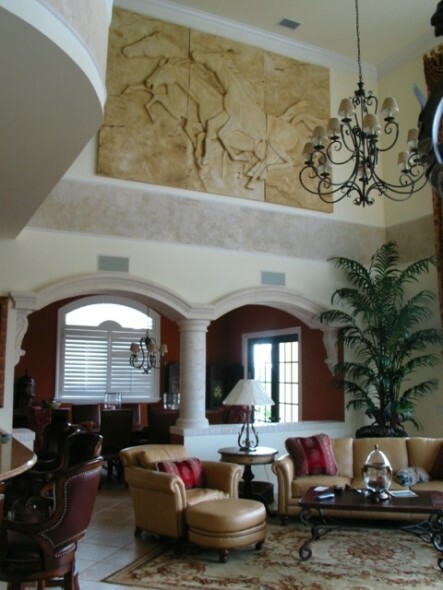 A client in Southwestern Florida mentioned to him that the high ceilings in their home left a rather large blank wall crying out for something to fill the void. As a solution to this issue, Somers designed and fabricated (entirely by hand) the magnificent sculpture featuring a herd of wild horses. 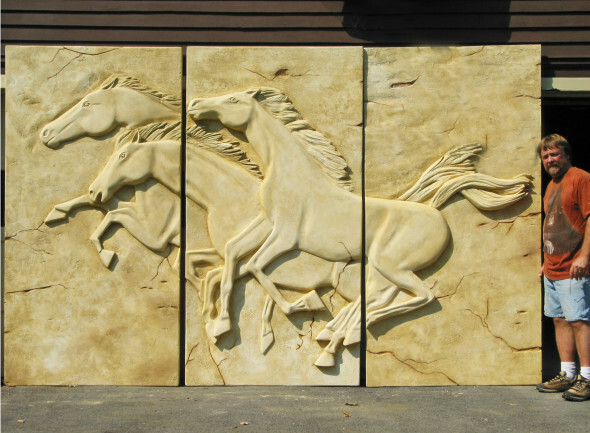 Beginning with three 4″ x 4′ x 8′ sheets of Precision Board PBLT-15, Somers shaped and carved the herd of wild horses in Bas-relief. 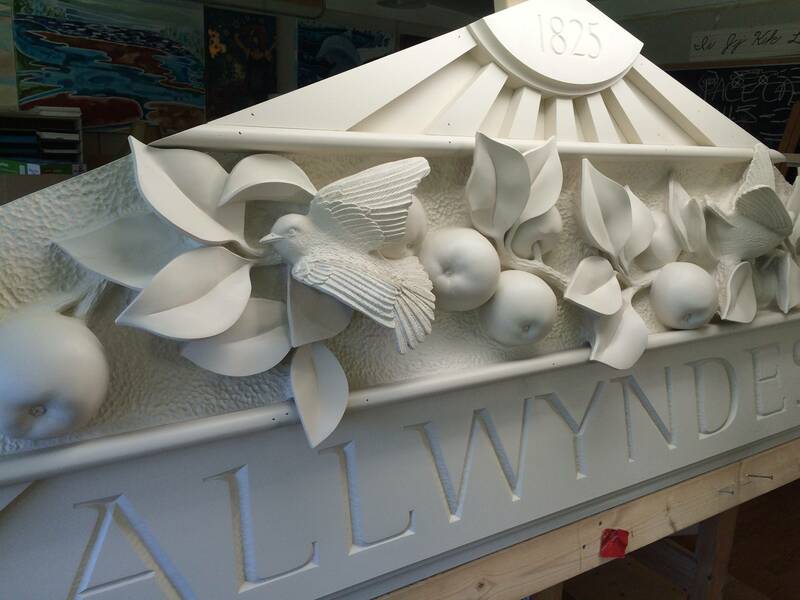 The final pieces were primed with FSC-88WB Primer/Filler and coated with PB Hardcoat, before a faux finish was applied to create the appearance of a stone carving. 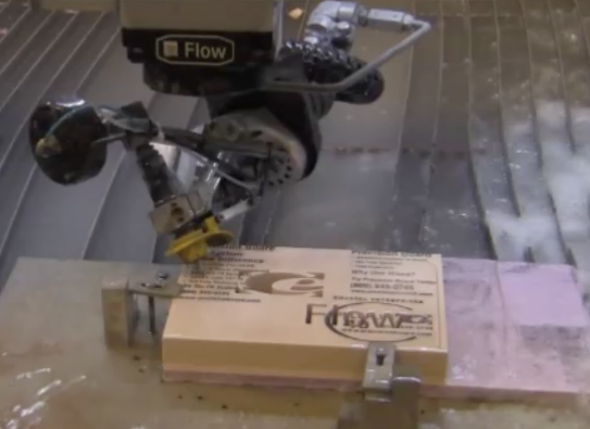 Many commissioned sculptures created by Somers begin with Precision Board. 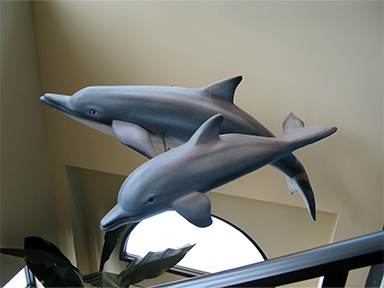 These life-size dolphins were shaped with PBLT-4 so they would be light enough to be held up with monofilament line. 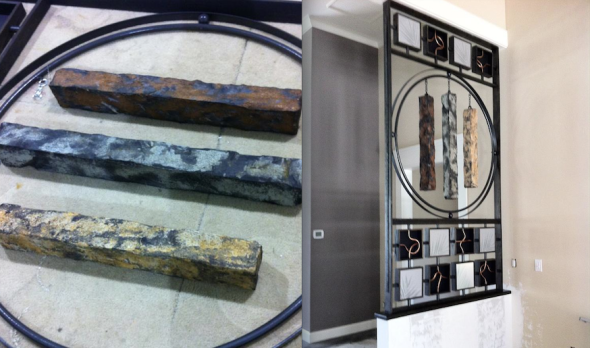 This multi-media sculpture required faux stones. Once again, PBLT-15 to the rescue! 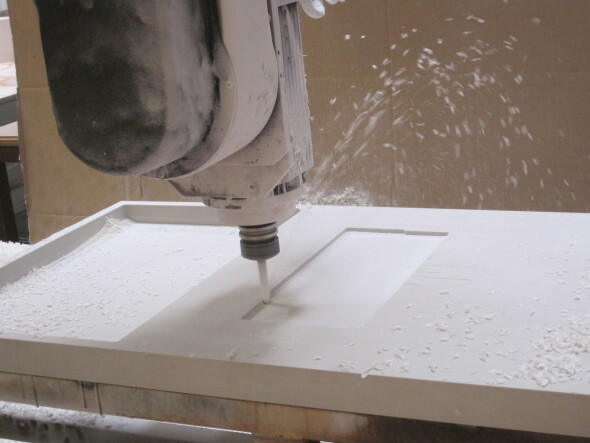 Currently Somers spends much of his time working directly with designers and sculptors creating innovative ways to infuse artwork into every possible application. 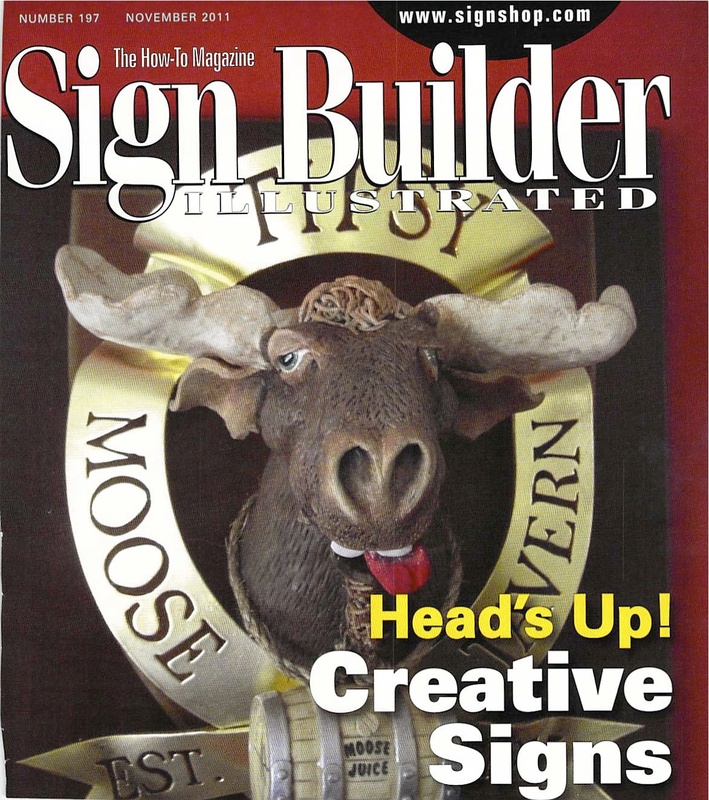 You can catch up with his ongoing news at somerscreative.com. 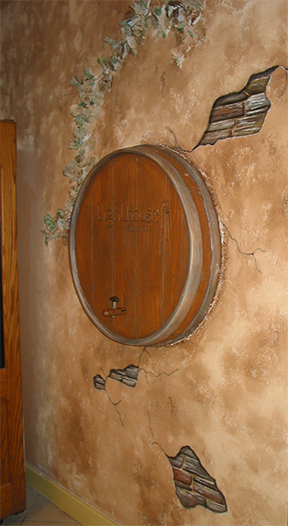 A faux Precision Board wine barrel and wall art..